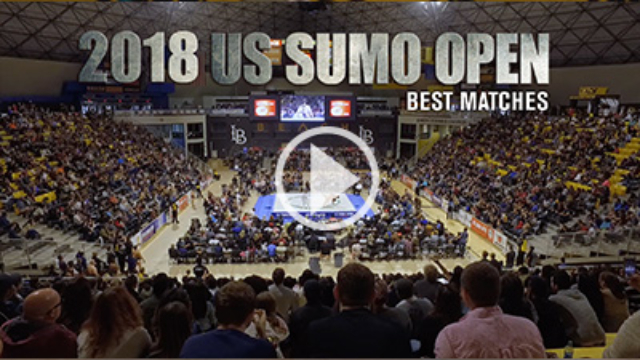 The 19th annual US Sumo Open was spectacular, as nearly 5,000 fans watched 64 international sumo wrestlers in 198 back-to-back matches! 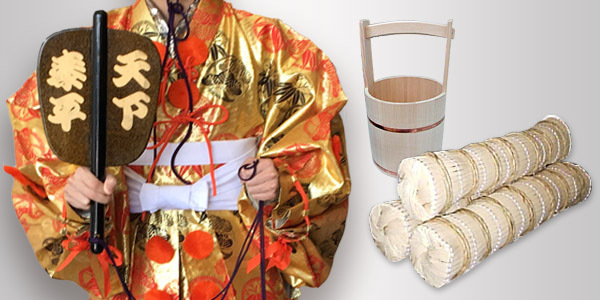 Ukraine dominated, winning most gold medals, with only one gold to Japan. 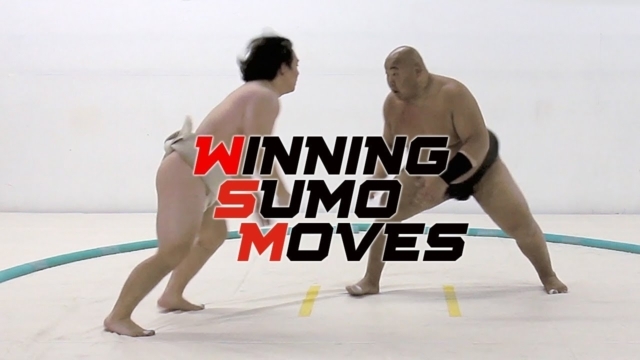 Shocking upsets against guys with Pro Sumo pedigree rocked the arena! In the end, every country competing (Ukraine, USA, Egypt, Japan, Mongolia, Norway, and Germany got at least one medal, in a very talented field . 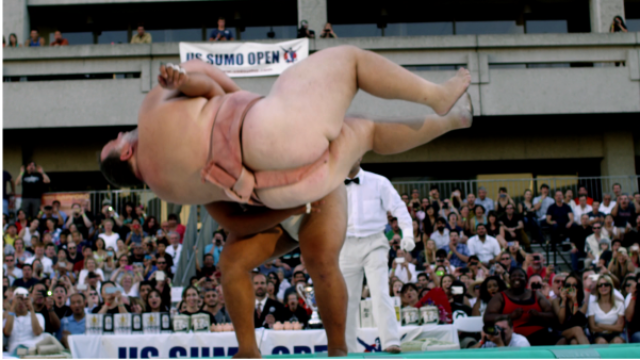 . .
Live sumo is special! 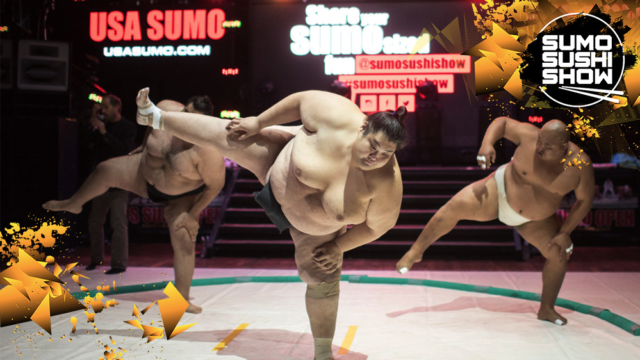 Our Sumo Champions in the flesh will all make your event UNIQUE. 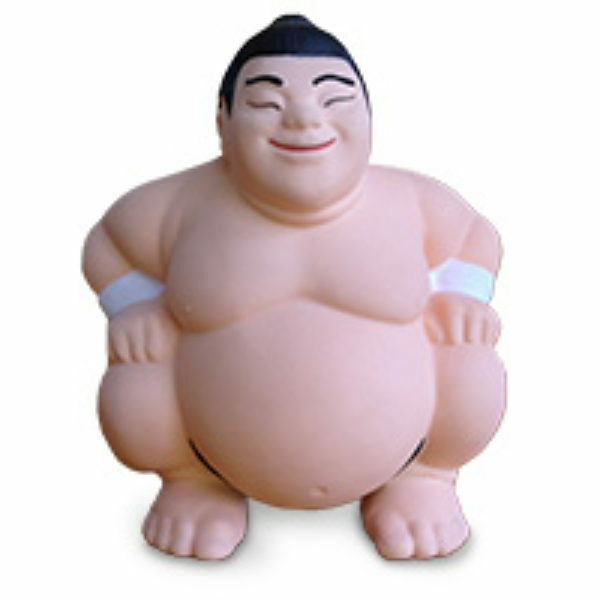 Elite Sumo exhibitions and competitions provide education, cultural experiences, amazing athleticism, and just pure fun! 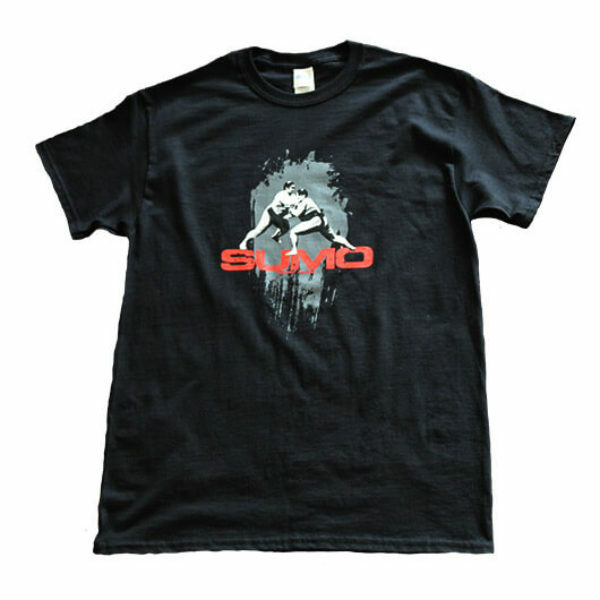 SUMO ENTERTAINMENT is Massive Power ! 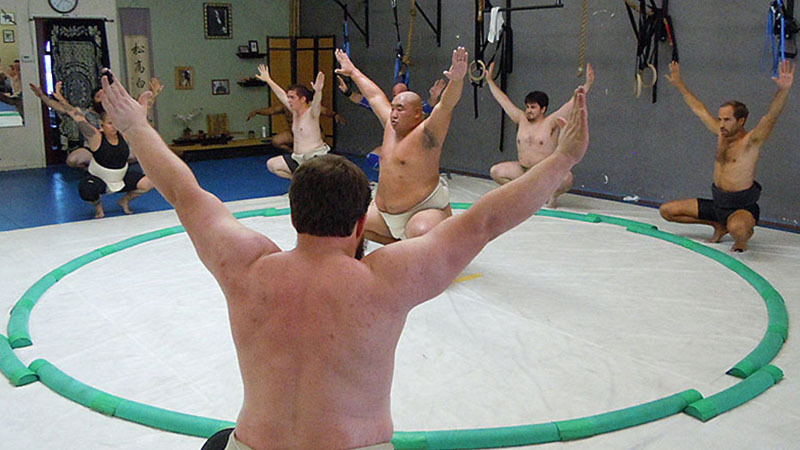 Well-trained athletes, and experienced entertainers. 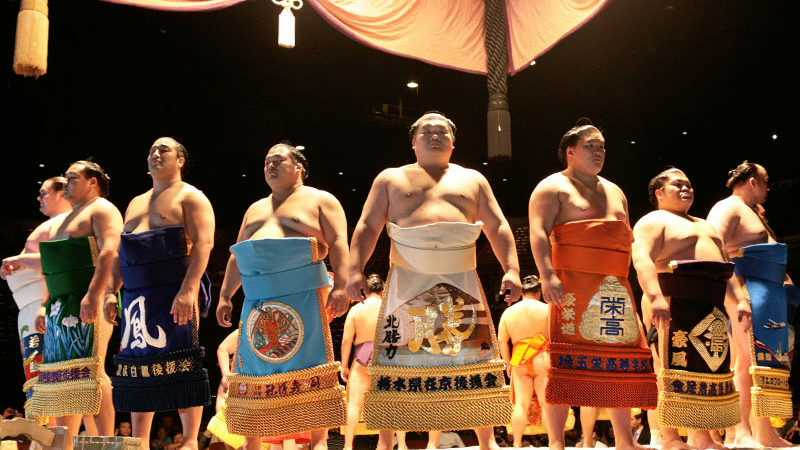 Savor SUMO SUSHI SHOWS ! 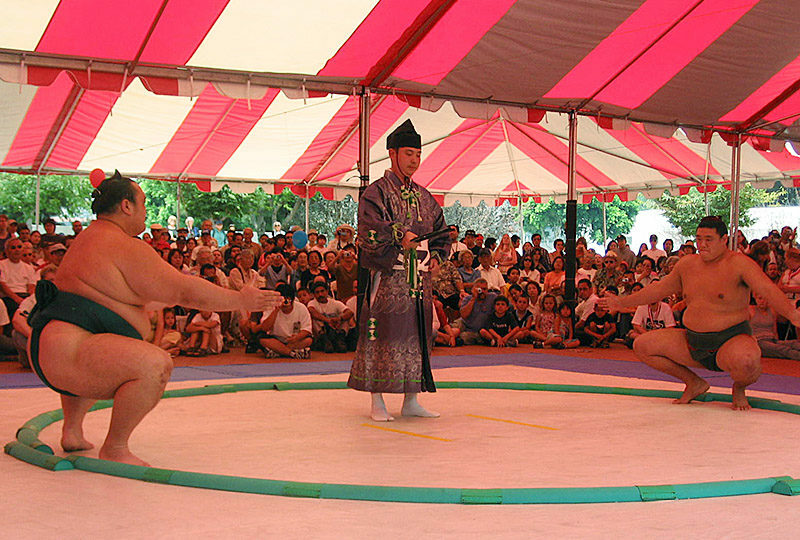 An experiential smorgasbord — dynamic live sumo, comedy, culture, Q&A, audience challengers, and more! 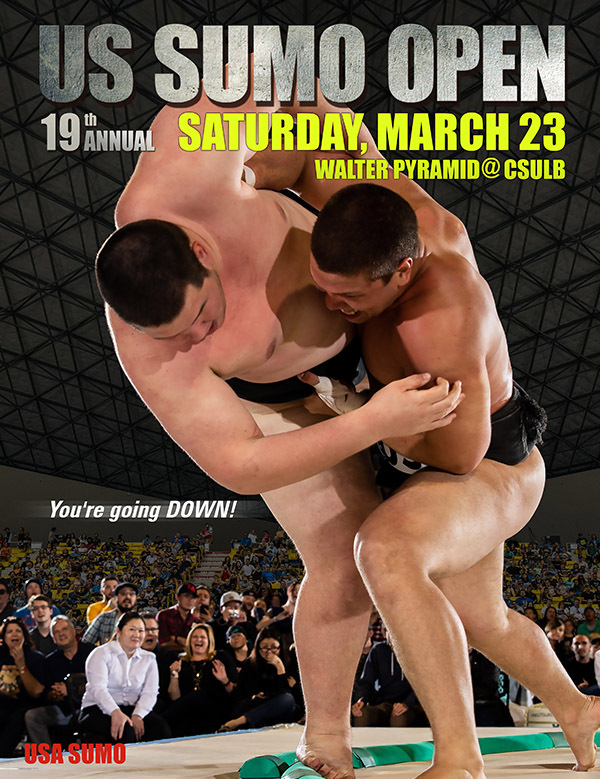 Cheer on your favorite Titans, smashing just a few feet from your seat! 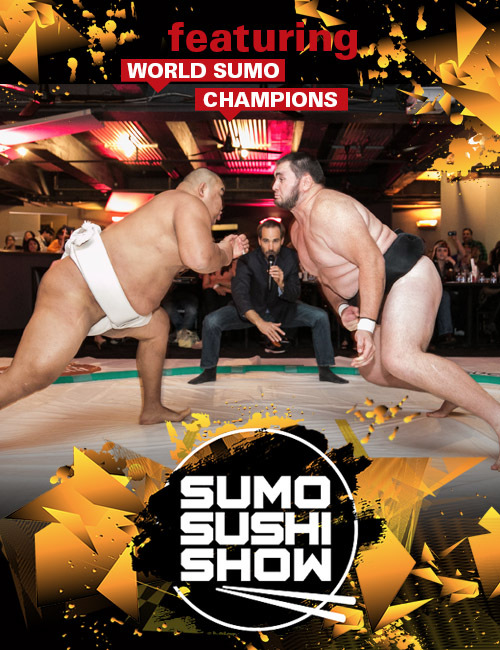 Dine on gourmet sushi as the Sumo Stars go head-to-head. “Unique” is an understatement. 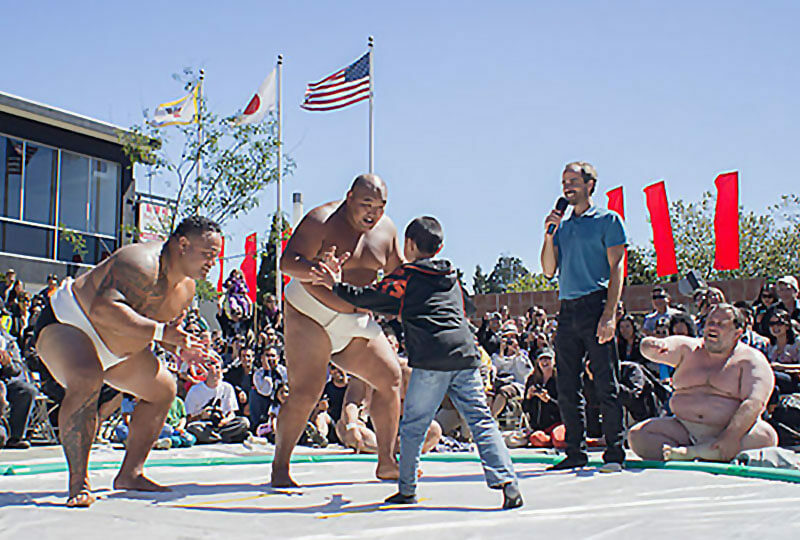 This one-of-a-kind event is an interactive sumo demonstration with our REAL World Sumo Champions. 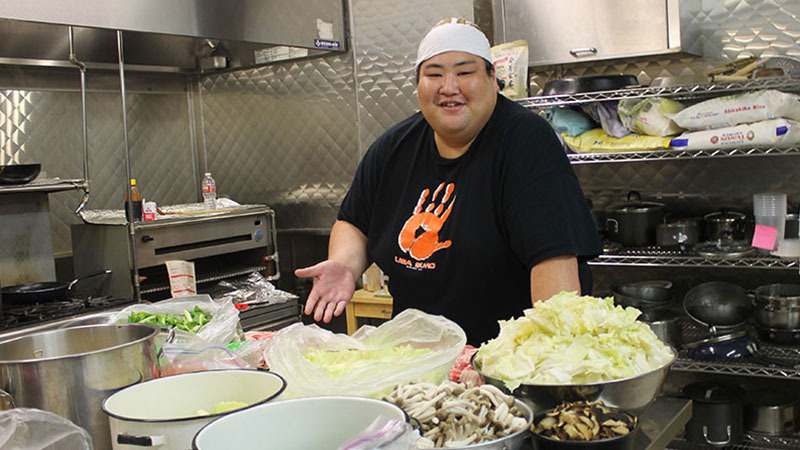 This is an experience that you’ll never forget! 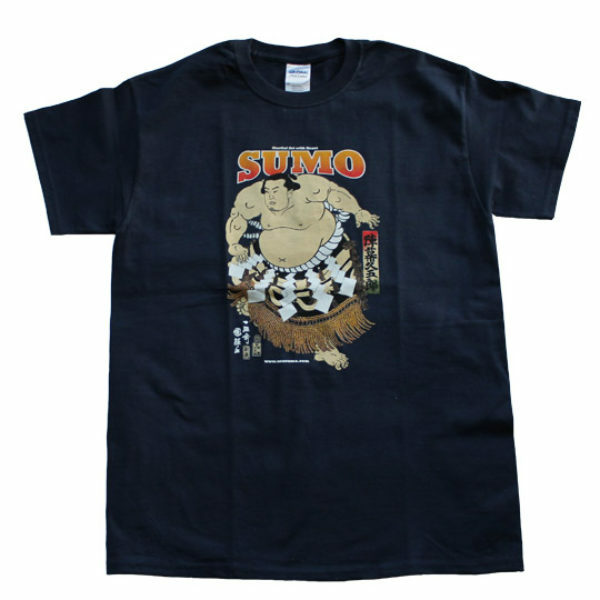 Enter the unique world of SUMO! 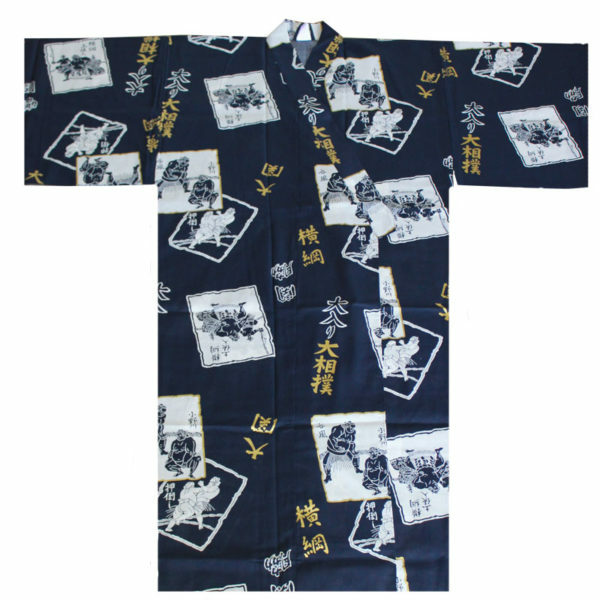 This Japanese tradition is full of martial arts discipline, training, cuisine, and lifestyle. 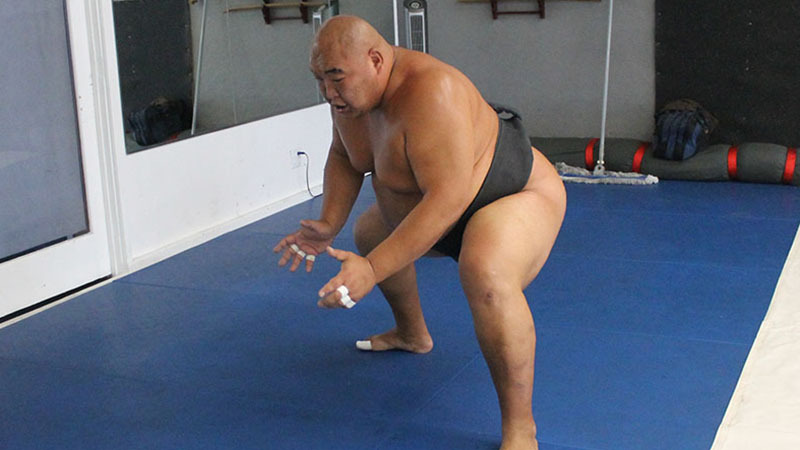 You can train in sumo, too . 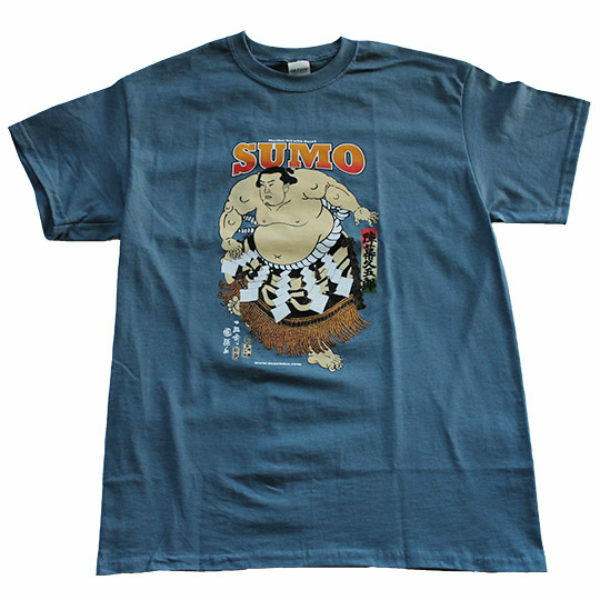 . .
SHOP More authentic sumo items, equipment, and fan goods are available.